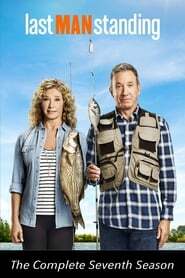 When Mike offers to take Boyd on a fishing trip, Ryan objects, as his plans interfere with an existing trip he made with his son. Boyd insists the three take a trip together, forcing Mike and Ryan to get along. Meanwhile Mandy and Kyle play detectives when they suspect Ed was involved in a long-ago hugging.